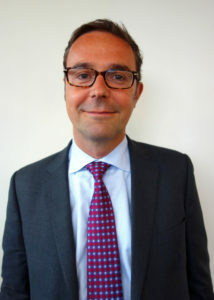 Jean-Michel Boyer has been appointed as the new CEO for BNP Paribas Leasing Solutions in the UK. 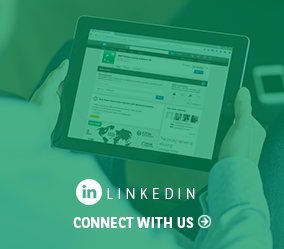 Jean-Michel succeeds Tristan Watkins who was recently promoted to Programme Manager of the BNP Paribas North America Growth Plan. The North America Growth Plan is a joint initiative with Bank of the West to significantly expand the Group’s equipment finance business in the US and Canada over the next three years.